TrainingPeaks has announced an extension of their sponsorship deal with Northern Arizona Elite through the remainder of 2015. The deal will allow NAZ Elite Head Coach Ben Rosario and his athletes to continue utilizing TrainingPeaks to track, analyze and plan their training. The team shares all of its training on the NAZ Elite website and includes links to individual TrainingPeaks files for workouts and races. New this year, Rosario will be providing NAZ Elite training plans to the public via TrainingPeaks. Runners will have access to the same training his elite athletes follow to reach their peak performance. 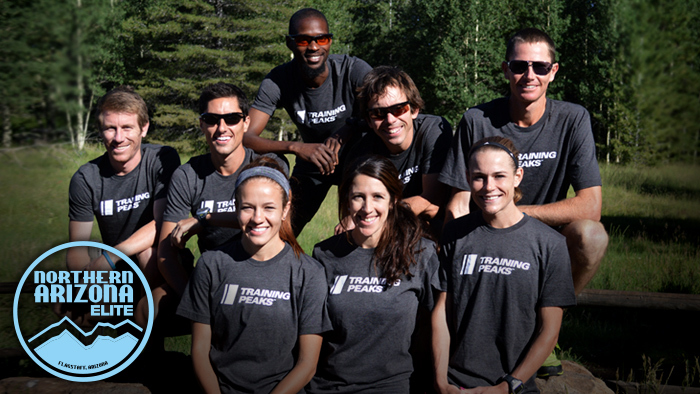 TrainingPeaks and NAZ Elite began their partnership in August of 2014. Since that time NAZ Elite athletes have had a number of significant performances including Scott Smith finishing third at the USA Marathon Championships, Kellyn Taylor winning the Rock ‘n’ Roll San Jose Half Marathon and Ben Bruce winning Rock ‘n’ Roll marathons in Montreal, Saint Louis and Las Vegas. The team shares all of its training on its website and includes links to individual TrainingPeaks files for workouts and races.